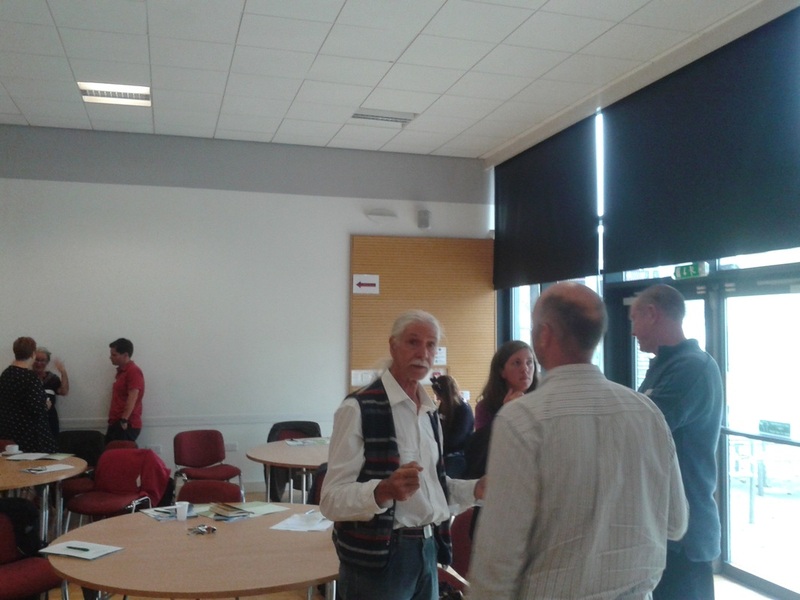 Renew Wales and the Swansea Environment Forum held a successful event at the Gorseinon Centre. Participants were able to hear from a range of speakers on a variety of topics and take part in workshops on reducing food waste, community growing and community energy. 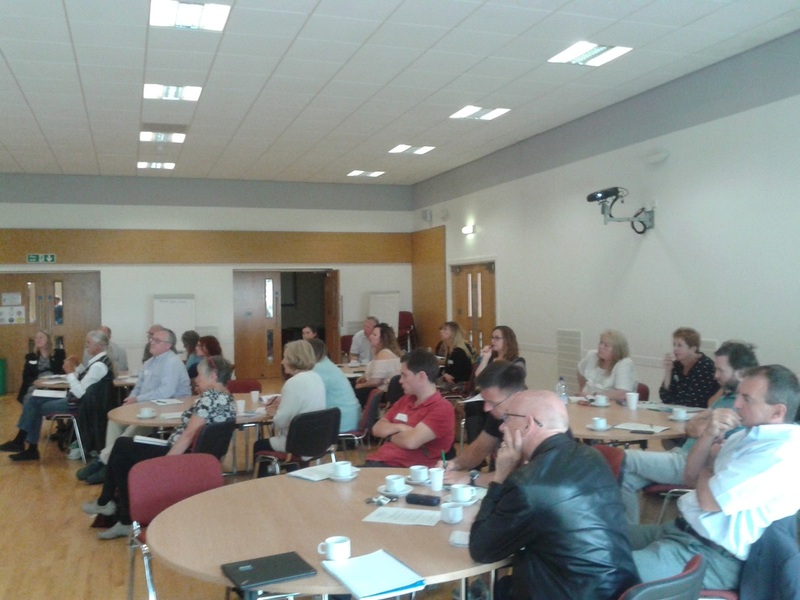 They also had presentations from Renew Wales, the Swansea Environmental Forum, Cathy Madge of the Future Generations Commissioners office and Peter Draper of the Ecohome Centre on managing and improving Community Buildings. 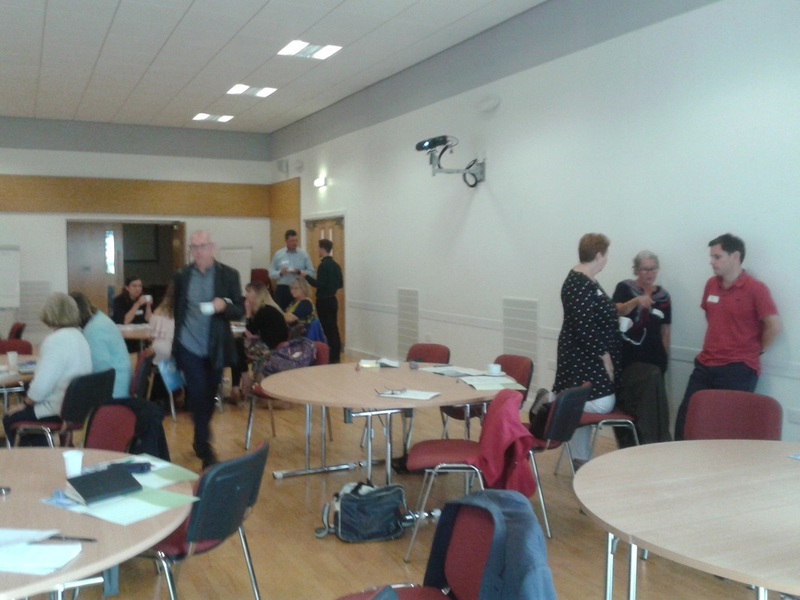 The event had very positive feedback and some people commented that it was the first time they had heard about the new 'Wellbeing of Future Generations Act'. This demonstrates the challenge we all face in making people aware of this new legislation and enabling them to use it to help work with the public sector to improve our communities. 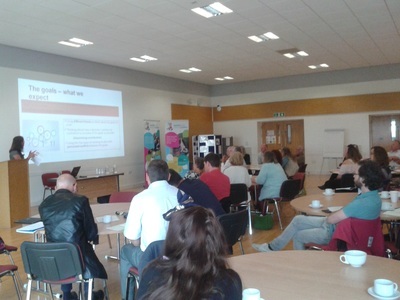 The event was really successful in bringing a wide range of groups and organisations together and we look forward to delivering more events like this across Wales next year. 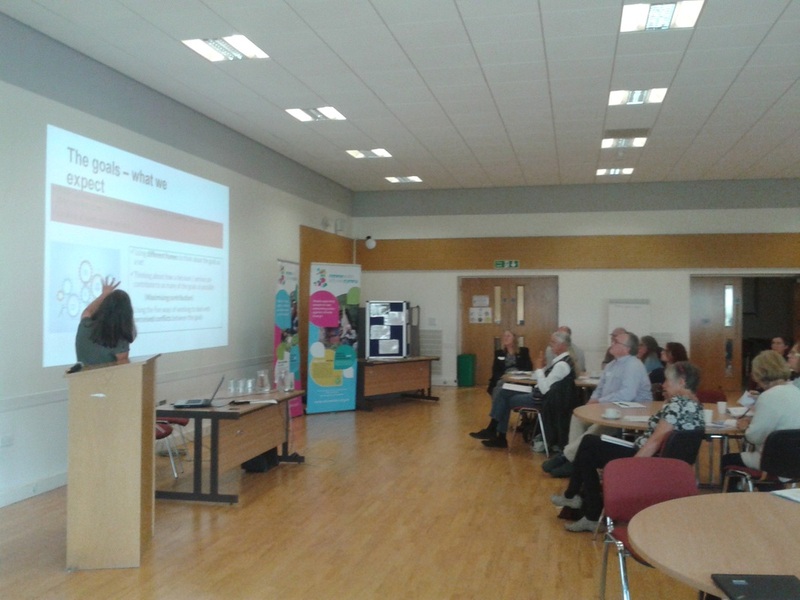 Below are links to all the powerpoint presentations used at the conference. Simply click on the appropriate link below to download.